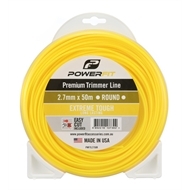 PowerFit trimming line is a premium option for those wanting to maximise cutting performance and abrasion resistance. 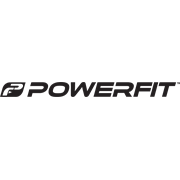 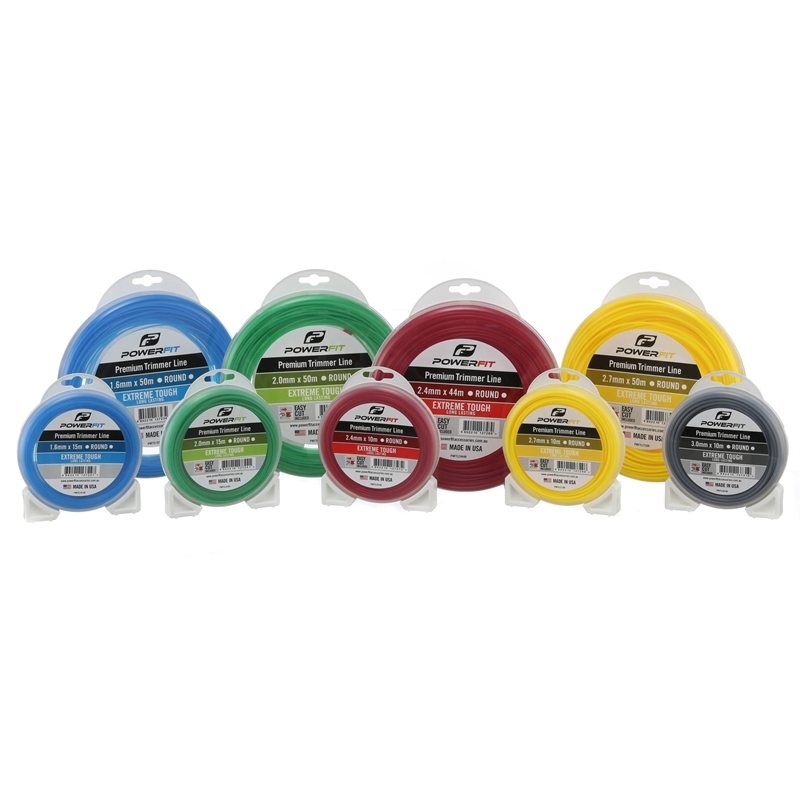 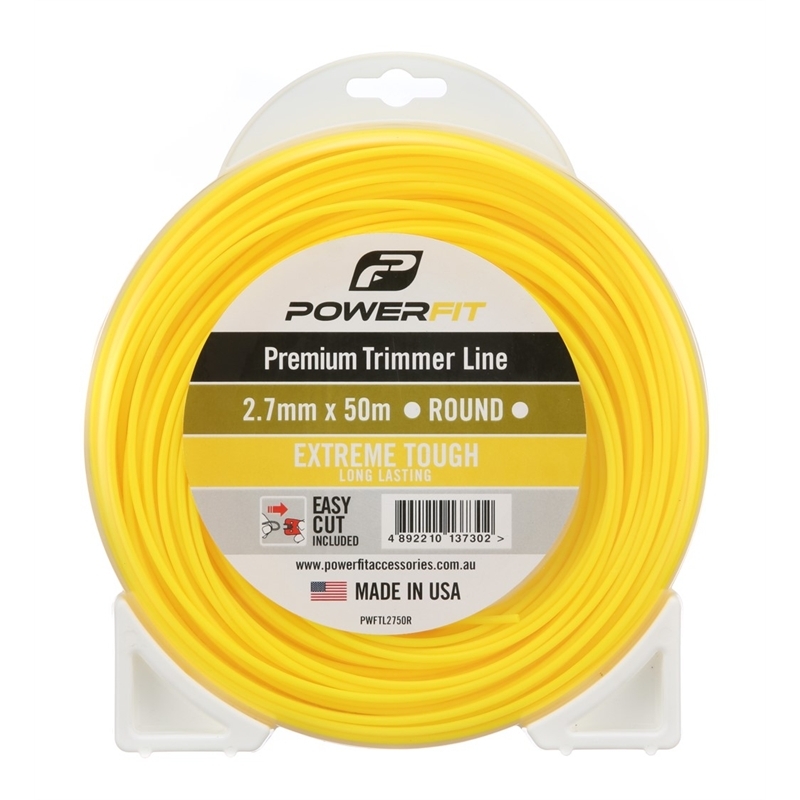 Available in round and twist line type and in various thicknesses and length, PowerFit's premium trimming line will suit both occasional and regular applications. All sizes of line above 1.6mm include an EasyCut device, which can be kept conveniently on the line and saves searching for the pair of scissors or secateurs.